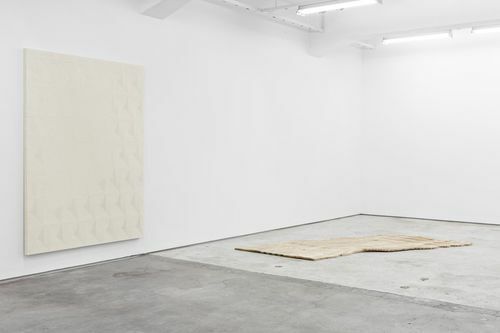 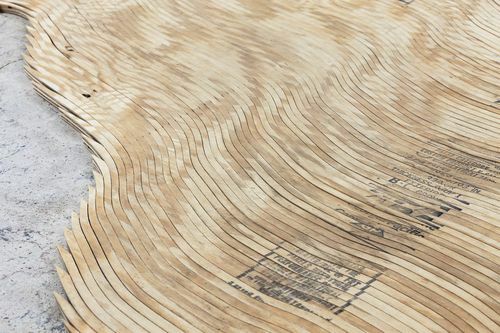 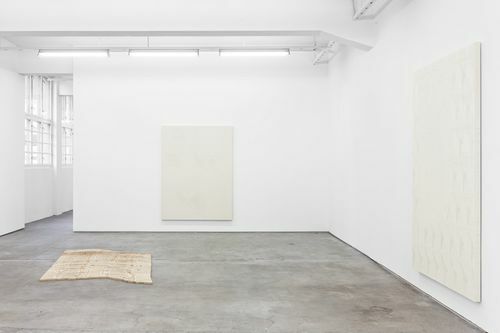 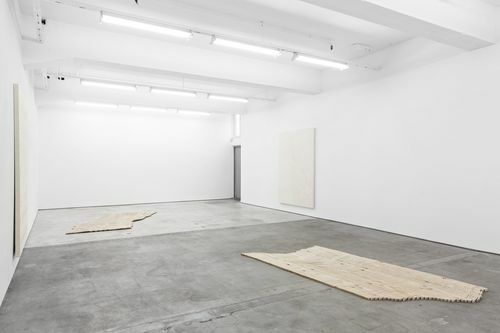 This is Tauba Auerbach´s third solo exhibition at STANDARD (OSLO). 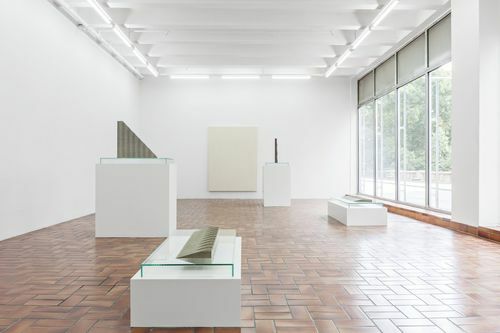 Other recent solo exhibitions include Wiels Centre of Contemporary Art, Brussels; Malmö Konsthall, Malmö; and Bergen Kunsthall, Bergen. 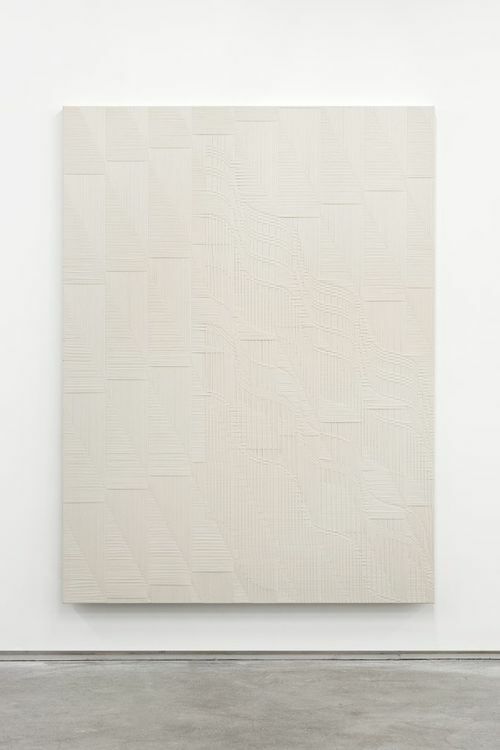 Recent group exhibitions include “Ecstatic Alphabets/Heaps of Language”, Museum of Modern Art, New York; “The Painting Factory”, Museum of Contemporary Art, Los Angeles; “Lifelike”, Walker Art Center, Minneapolis, in addition to the upcoming exhibition at “Decorum” at Musée d’Art moderne de la Ville de Paris.